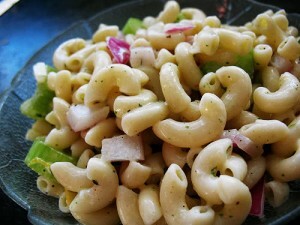 Macaroni Pakistani Style recipe by Sadia Asad at DesiRecipes.com. Cut all of the tomatoes, onion & potato . Heat oil, add the onion & fry until they are translucent. Add the ginger paste, potatoes, salt & haldi . Cover to cook for a few minutes. Mix the tomatoes & cook for 5 minutes add some water if necessary. Add Hara dhania & red chilli powder. Cook until the potatoes are done. Mix in the macroni (already boiled) adjust the seasoning. Garnish with Hara dhania & cheese sprinkle. Shukar hai pakistani ingredients aur instructions bhi online available hain.